New rules of behavior in Russian courts to be introduced this fall | Russian Legal Information Agency (RAPSI). MOSCOW, May 27 - RAPSI. 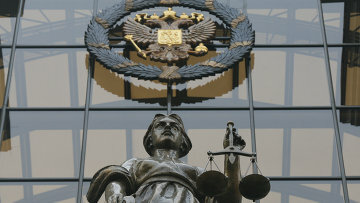 Rules of behavior may be enacted in several months for Russia’s courts of general jurisdiction, said Alexander Gusev, head of the Supreme Court Judicial Department. Some rules will be newly established, while others will be restatements of rules that already exist. Some of the new rules are connected to technological advancements. Other rules are quite basic, such as those requiring court visitors to: appear at court during working hours, be unarmed and sober, attend only public proceedings, abstain from arguing with the judge, and refrain from interfering with private trials. According to Gusev, the department is finalizing the new code of rules. “The rules are not intended to limit access to justice, but will be only for the sake of security,” he stressed. For this reason, the new rules will include a ban on mobile phone usage during court sessions. However, Gusev promised to eventually remove currently posted signs that prohibit negotiating outside the courtrooms. The current prohibition is meant to protect against interference caused by mobile gadgets with the operation of courthouse information systems. The new rules, however, will allow journalists to use mobile devices for their work, he added. 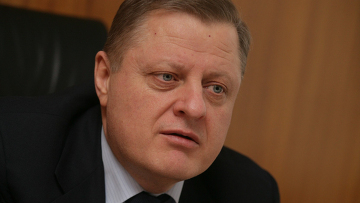 10:20 27/05/2011 Rules of behavior may be enacted in several months for Russia’s courts of general jurisdiction, said Alexander Gusev, head of the Supreme Court Judicial Department.